A 2-year old isn’t the best craft partner. Or at least my 2-year old isn’t. As long as I manage my expectations, craft time can usually go pretty well. 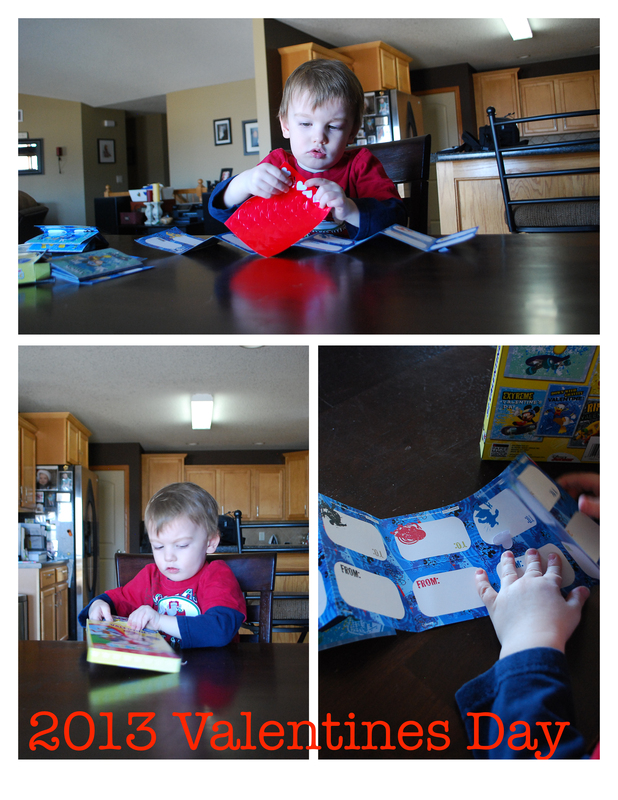 Maximus is really into painting, coloring, writing, cutting, and gluing. I’m sure that’s consistent with most other 2-year olds. We backed off for a while because he got bored with coloring books. He wanted to use a pencil and write, but was extremely frustrated that he couldn’t drawl circles or write letters. I asked Twitter if it was normal for a 2-year to throw a fit because he couldn’t write his name. I got a lot of laughs, but it wasn’t fun for us! So, we distracted for a few weeks because a tantrum really ruins the fun of writing. Did you do anything for your baby or toddler? This entry was posted in Maximus, Motherhood, Toddler and tagged Toddler Crafts, Toddler fun by Kyley Leger. Bookmark the permalink.